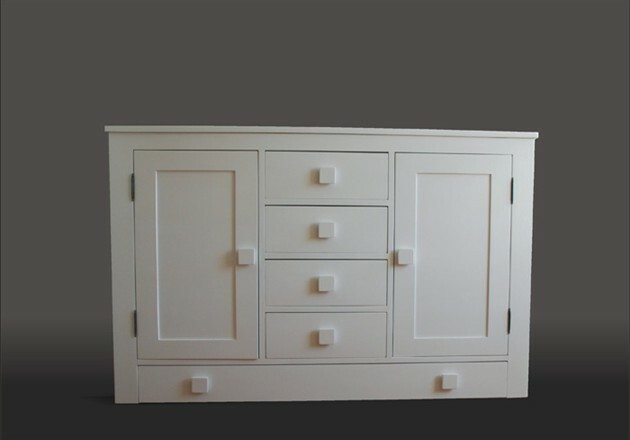 The Dorset is a hand-crafted timeless piece of furniture which is equally at home in both contemporary and traditional surroundings. 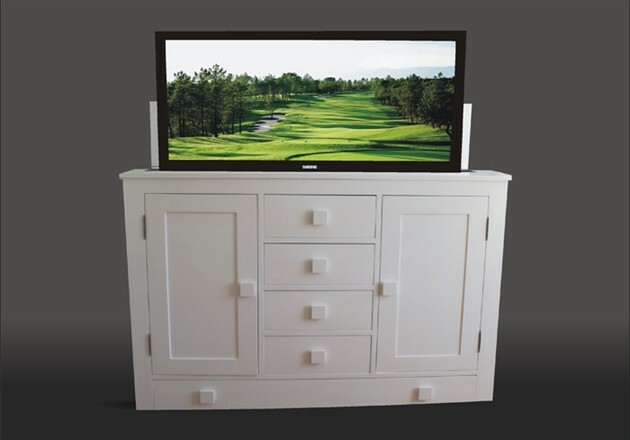 As well as concealing your television it is a practical piece of furniture with its many storage areas making it particularly suitable for kitchen loctions. 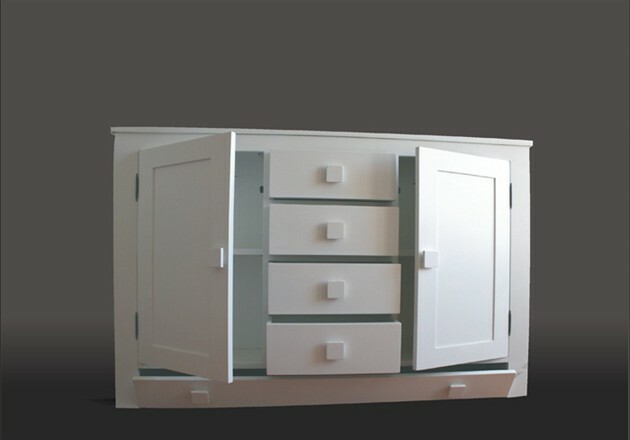 Style variation can be accommodated to blend in with your current units. 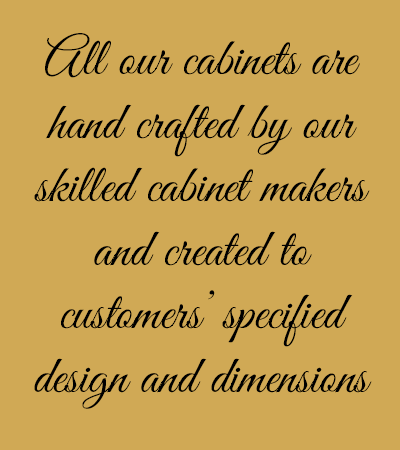 Our bespoke cabinets are produced with our lower shelf system. 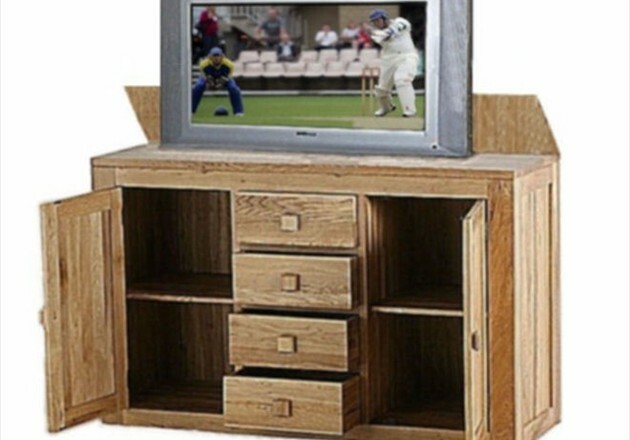 This is a rising shelf which is located below the television concealing the lift housing when the tv is in its viewing position.